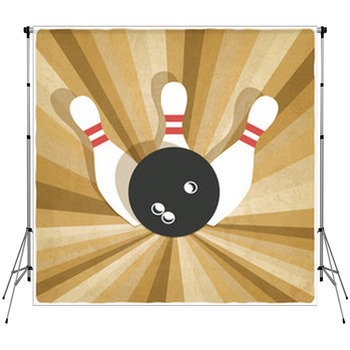 Put your frosted mug of root beer in front of a bowling ball and get the picture right. 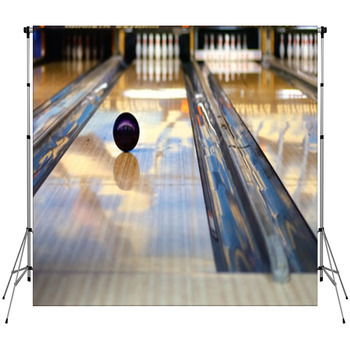 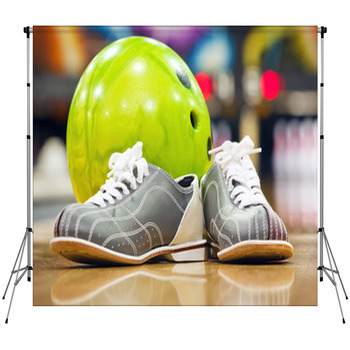 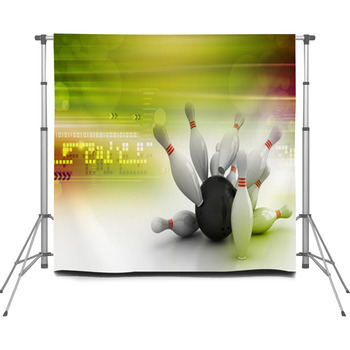 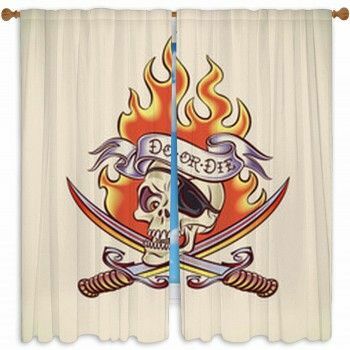 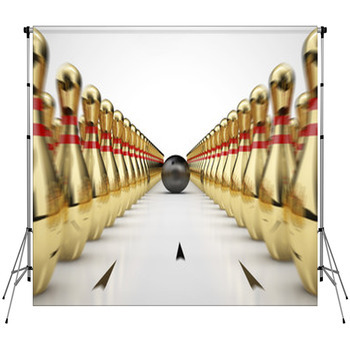 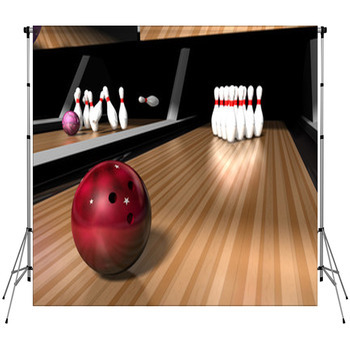 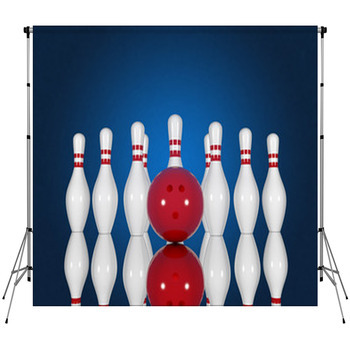 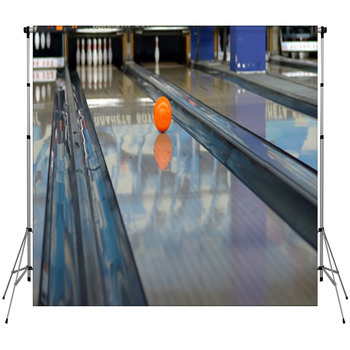 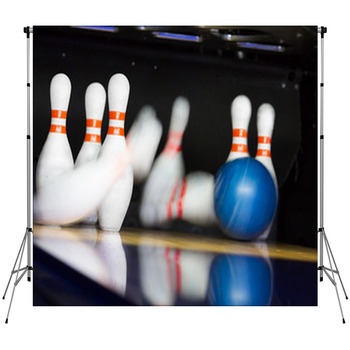 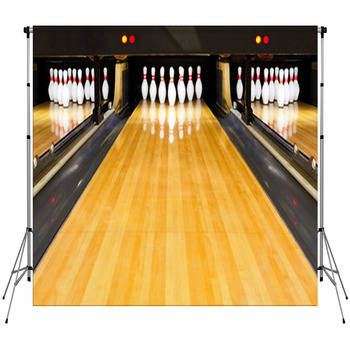 The resurgence of interest in the '50s and '60s makes these Bowling Backdrops even more interesting for tone setting in your studio. 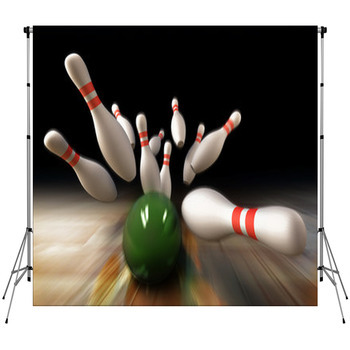 You can send pins flying in patriotic colors or bring the lanes of yesteryears in their colors and with their art to your shot. 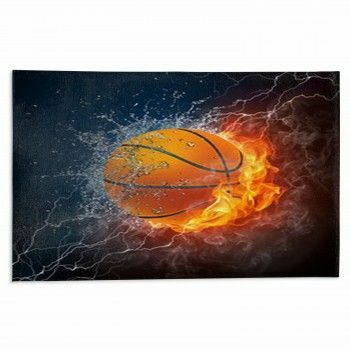 Promote the sport itself or use it to touch a chord that’s pretty widely played.